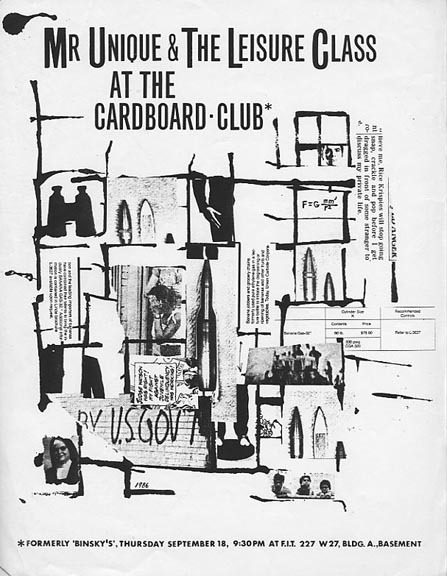 The Cardboard Club at F.I.T. © 2001-2008 Leisure Class. All rights reserved.